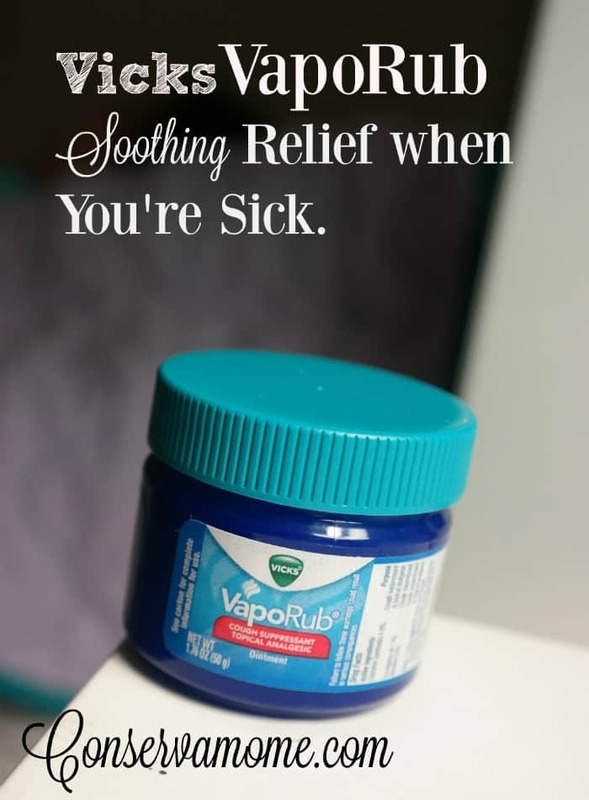 Vick’s VapoRub: Soothing Relief when You’re Sick. 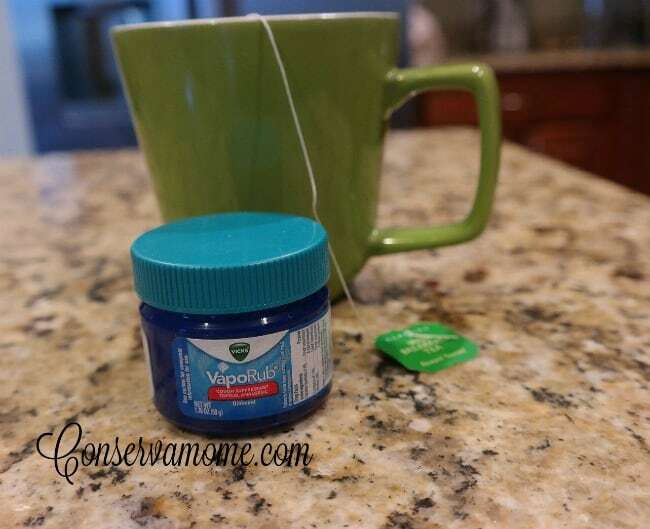 This is a sponsored conversation written by me on behalf of Vicks VapoRub and Latina Bloggers Connect. However, all opinions expressed are all mine. 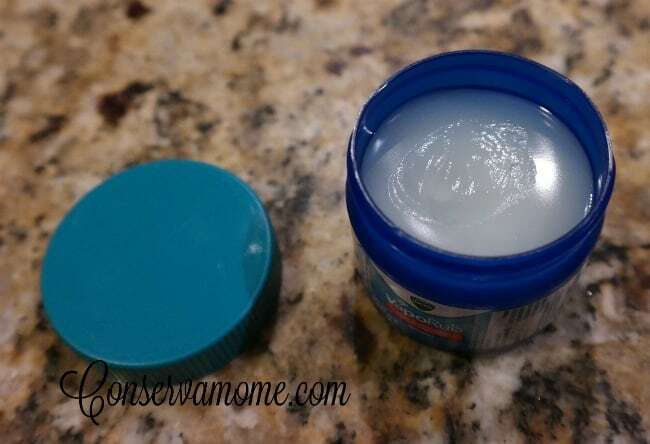 Ever since I was little there was always a product my mom would pull out right when she heard the first signs of congestion or cough, Vicks VapoRub or as she calls it Vaporú. I always knew that inside that bottle I would get calming and soothing relief. The smell was always gave me relief and it was synonymous with wellness around the corner for me. It was the one thing that I knew would make me feel better, even when I was feeling my worst. My mom always trusted VapoRub, and she was right! Vicks® VapoRub™ topical ointment is the #1-selling branded children’s cough cold product that can be used for ages two and up. With it’s medicated vapors your little one’s cough will be gone in no time. It starts working quickly for adults as well to relieve cough symptoms. My mom knew how great this product was and because of the faith she had in this product, I now use it on my own kids. I know that I can use the soothing VapoRub when the first cough strikes.This amazing medicine will sooth your body and send you on your way to health. As an adult I still use VapoRub as soon as I start feeling bad. However, now I also use it on my kids at the first sign of illness. I am so happy to know that I’ll be able to give my kids relief with this product. A product my mom trusted when I was little and now I trust as an adult. It’s important for me to find products that will give my family relief and it’s even more import that they be products I trust. What I love most about VapoRub is its familiar touch and soothing vapors that I know will give my little one’s the relief they need. Growing up I never understood the meaning of “You’ll understand when you have kids”. Now I do and I’m so glad that a product this trustworthy is there to help me when my kids are not feeling their best. 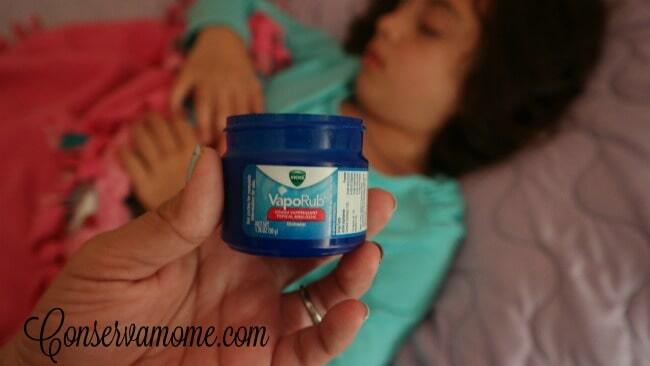 So give your kids a little #VapoLove Head over here to save on your next purchase of Vicks VapoRub! I remember using Vick’s when I was a child and still use it now. My mom used it on me and it always seemed to help. I never had to use it on my kids, but we have to use it on my grandson quite often and it seems to help a lot. I put Vicks on the bottom of my children’s feet when they have a bad cough. I have put socks on over it and it works like a charm! I continue to use this also and find it so soothing. It sure helps me sleep at night if I use some of this when I am sick. Have used Vicks for years. Nothing else compares! I love to use this. It works wonders. Ive always use Vicks too!! Until I discovered essential oils!! Now that’s all we use!! I had a head cold/congestion for about a month and this stuff was a lifesaver at night! I usually use Vicks but right now I am trying a product called The Runner’s Choice that kind of reminds me of Vicks. Seems to be working quite well for my sinus problem. I can remember my grandmother using Vic’s when I was little!!! It’s what I use for my kids too! Sometimes when I am wrestles and can’t sleep I put it on, it helps me fall asleep!!!! I put this on my kids feet almost all throught out the winter…. such a life saver! It always makes them feel better.